Factory molded cables in standard lengths, available off the shelf as well as fully customized overmolded assemblies using the Conxall and Switchcraft harsh environment connectors. 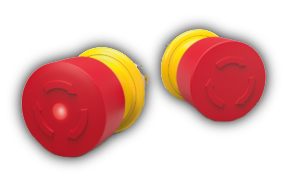 Utilizing an integral O-Ring/gasket, EN2® connectors meet enclosure rating IP66/IP68 and NEMA 250 when mated or covered. These can be molded on to your cable with a custom end, blunt cut or stripped and tinned. Available in straight and right-angle versions in both PVC and Santoprene. These rugged connectors have the same pin counts as the assembled versions and a functional flex-relief. Large hollow shaft for clear passage of cabling, piping, light beams, etc. 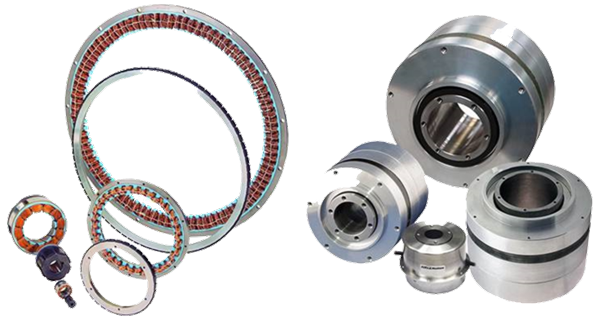 Modified standards and completely custom versions of Megaflux direct drive torque motors are often provided by Allied Motion to meet specific application demands. Contact us to discuss your requirements. 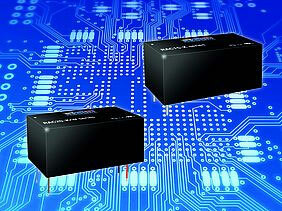 The RAC15-K and RAC20-K series are designed for low power IoT and household applications. These AC/DC modules have ultra-low energy losses especially in light load conditions and minimal standby power consumption. Based on the footprint of the compact RAC10-K modules, these new modules feature high-efficiency over a wide load range. This makes them ideal for the always-on and standby mode operations needed for IoT and smart home devices. This series can operate within a temperature range of -40°C to +85°C and have a universal mains input range of 85VAC up to 264VAC for worldwide use. They easily meet EMC class B.
Configure touch sensitivity by simple commands for your build with tolerance for gloved users and water interface. The DVI (Digital Visual Interface) is an HDMI Type A connector, which accepts unencrypted digital video signal and outputs raw 24-bit pixel data to the display ( HDCP is not supported ). 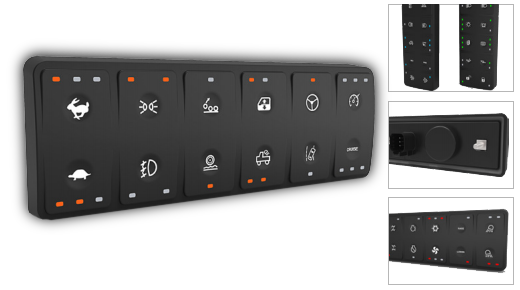 The Touch corresponds via USB interface which is HID compliant and eliminates the need for additional drivers. Two metallized layers(x-y) are overlaid onto an LCD screen. 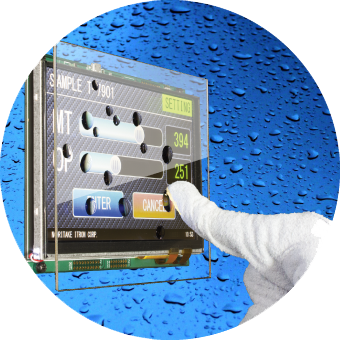 These thin-film metallic panels have a lower impedance than typical ITO** touch panels. This allows for a higher S/N ratio, wider touch sense margin, and better overall sensitivity. Copyright © 1997-2018 Sunbelt Components, Inc. All rights reserved.